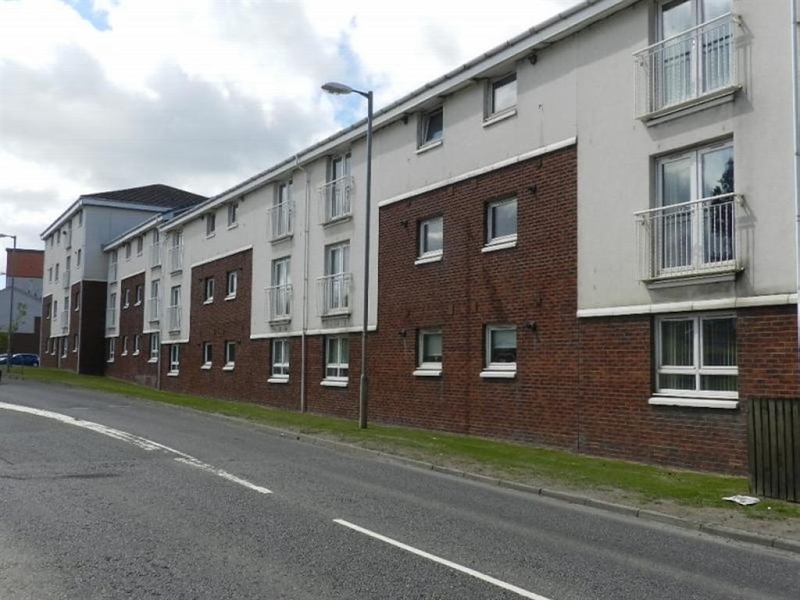 We are pleased to offer a fully serviced two bedroom apartment situated adjacent to Hairmyres station in East Kilbride. Flat One is located on the ground floor of a modern block of flats at 212 Eaglesham Road, East Kilbride, G75 8RH. The flat offers spacious accommodation and benefits from a large lounge, fully fitted dining kitchen, one double bedroom with an en-suite bathroom, a second double bedroom and family bathroom.